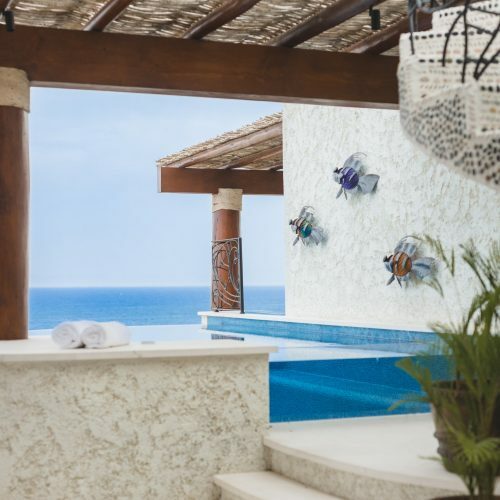 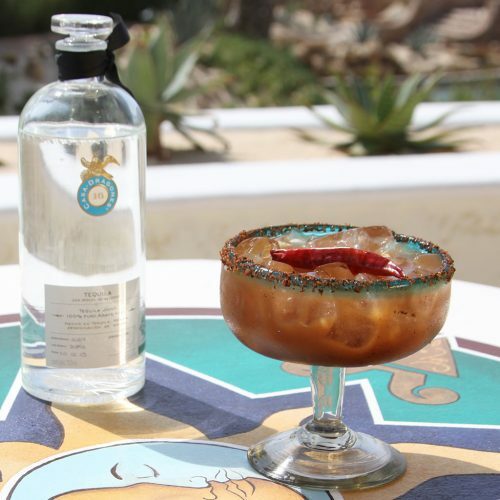 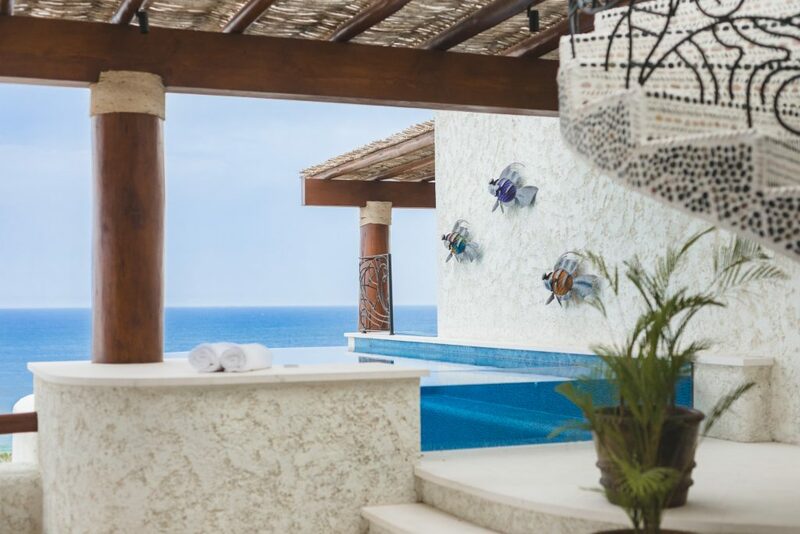 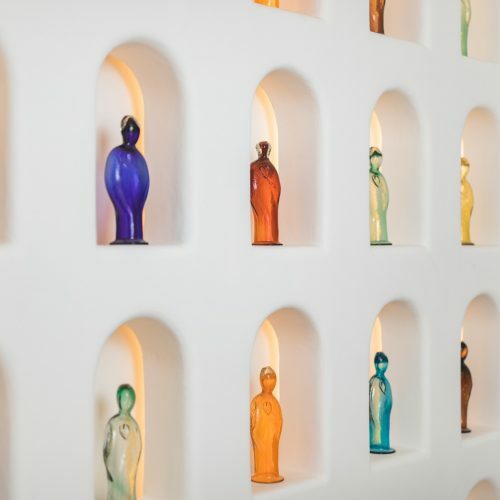 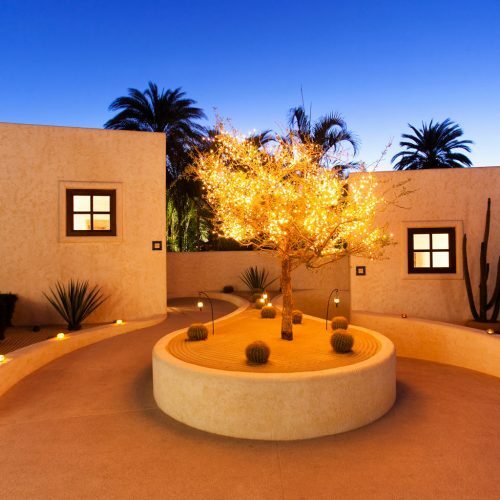 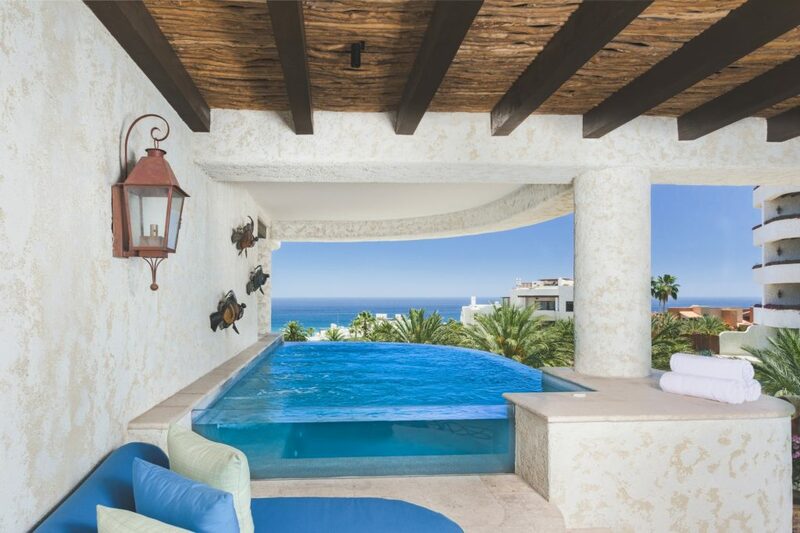 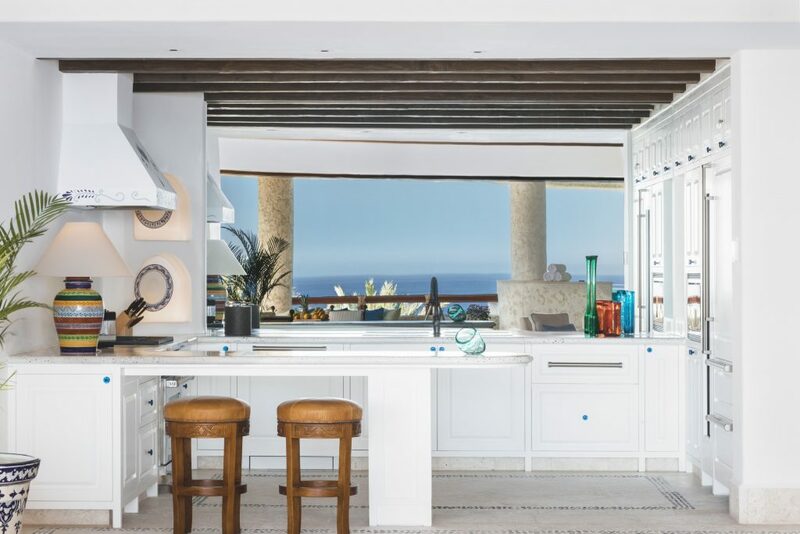 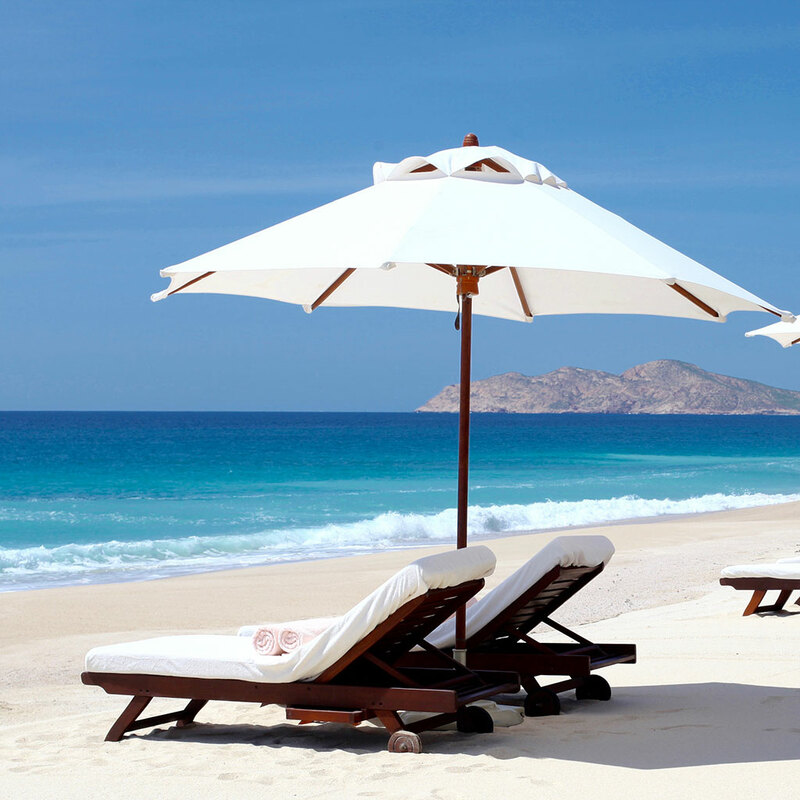 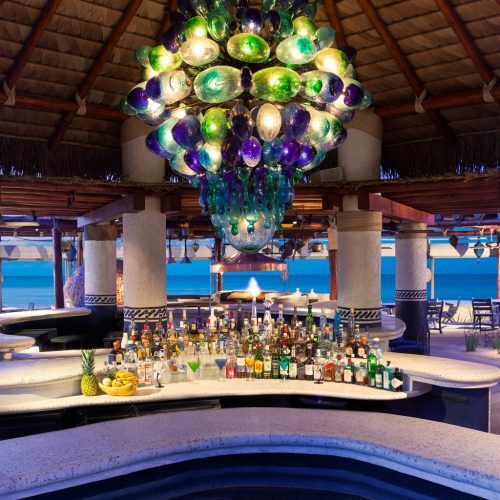 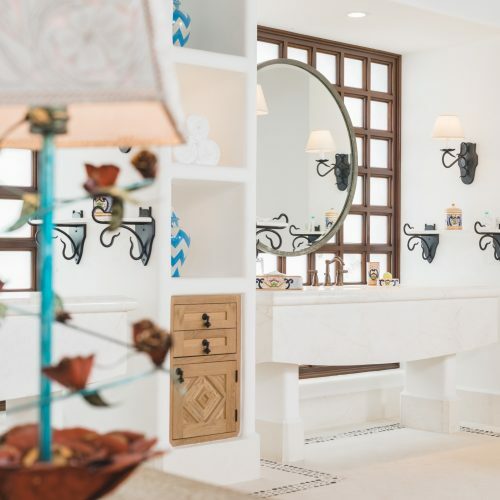 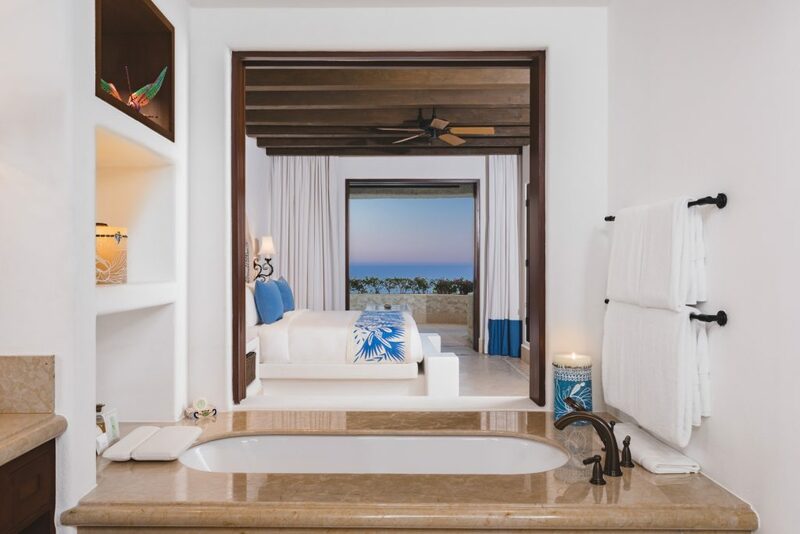 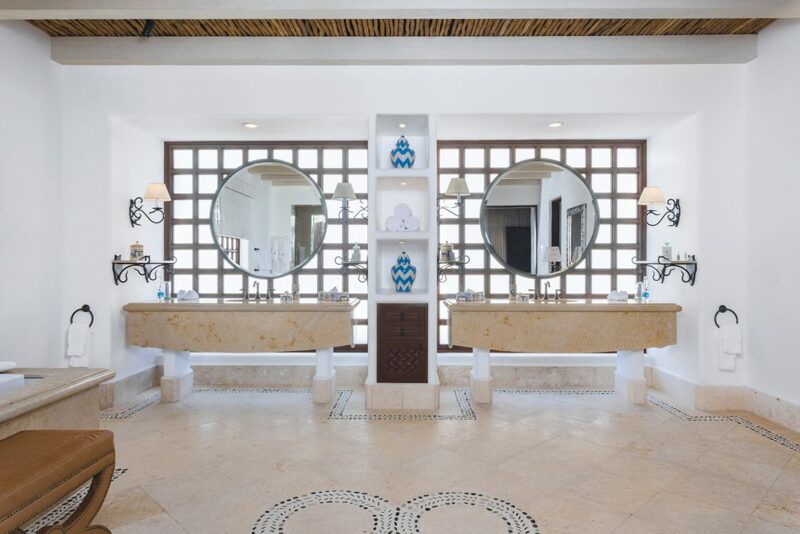 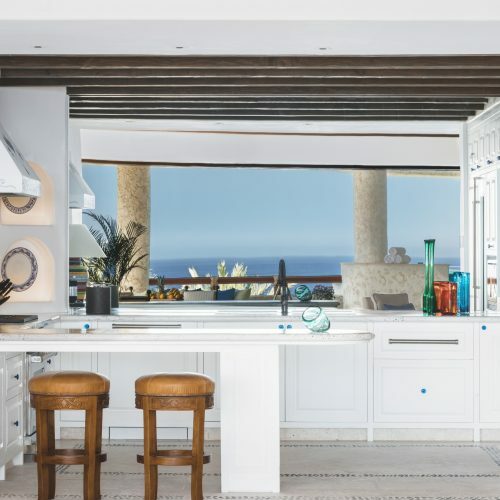 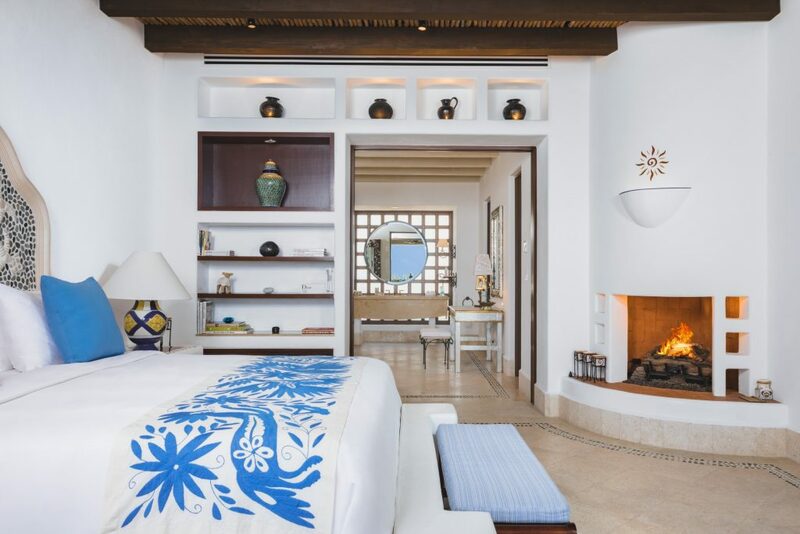 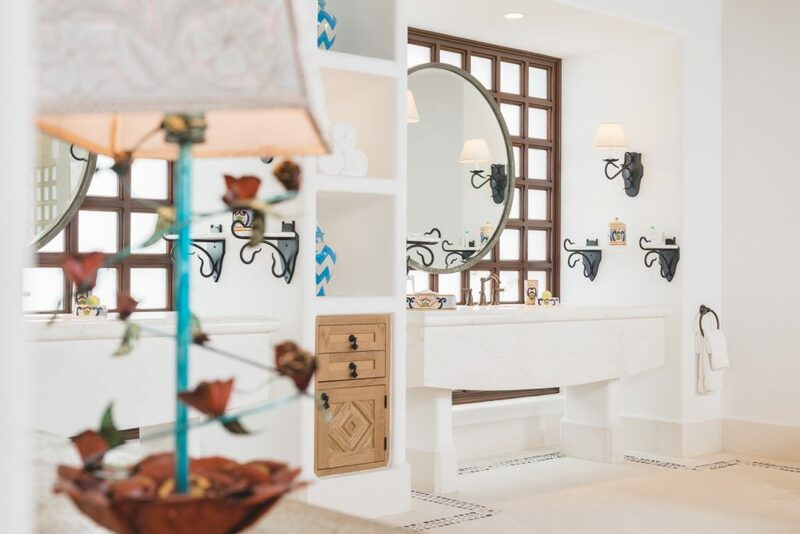 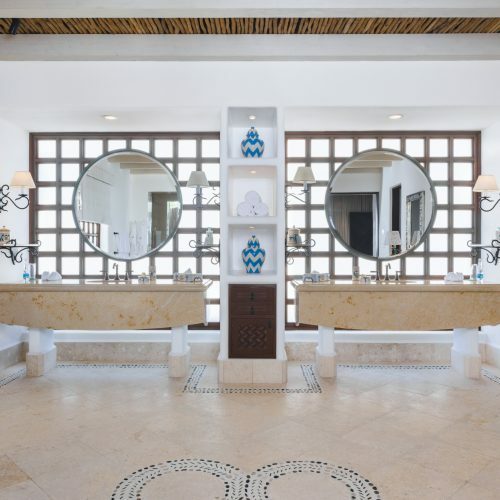 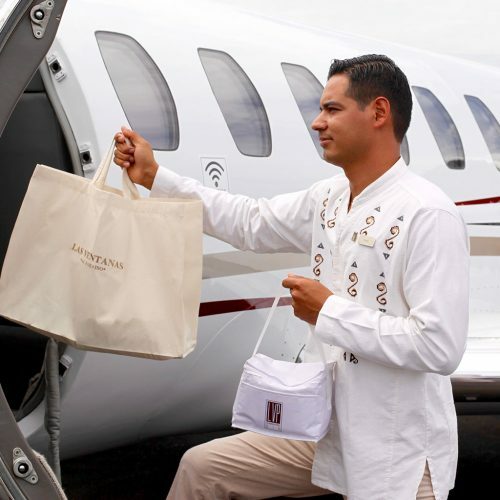 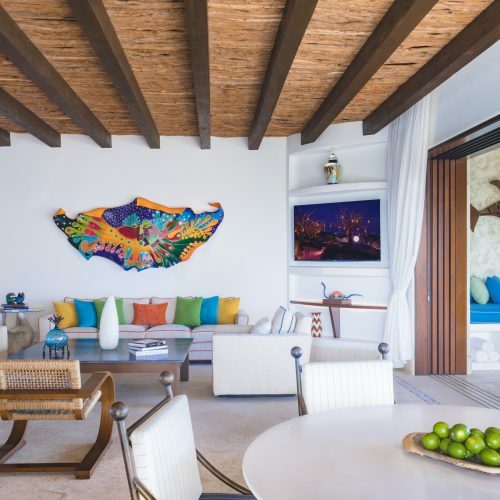 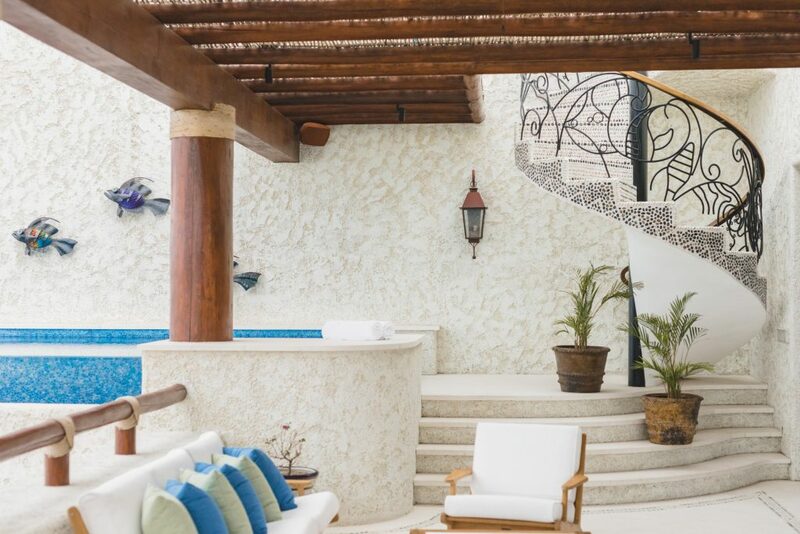 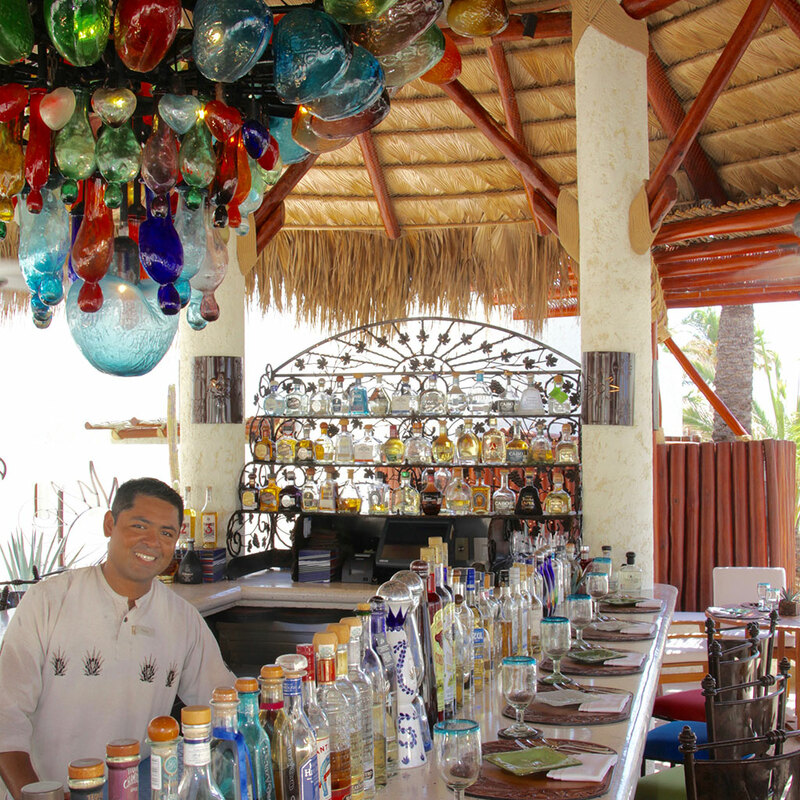 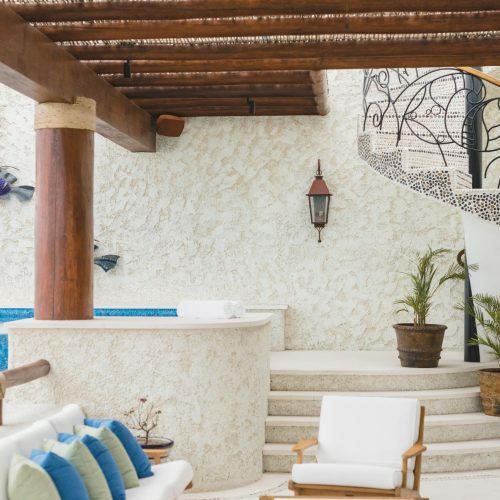 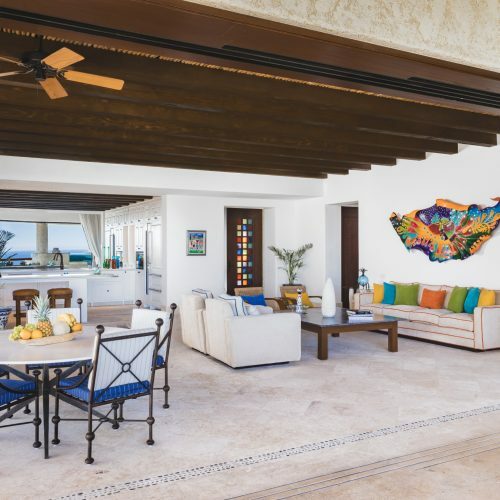 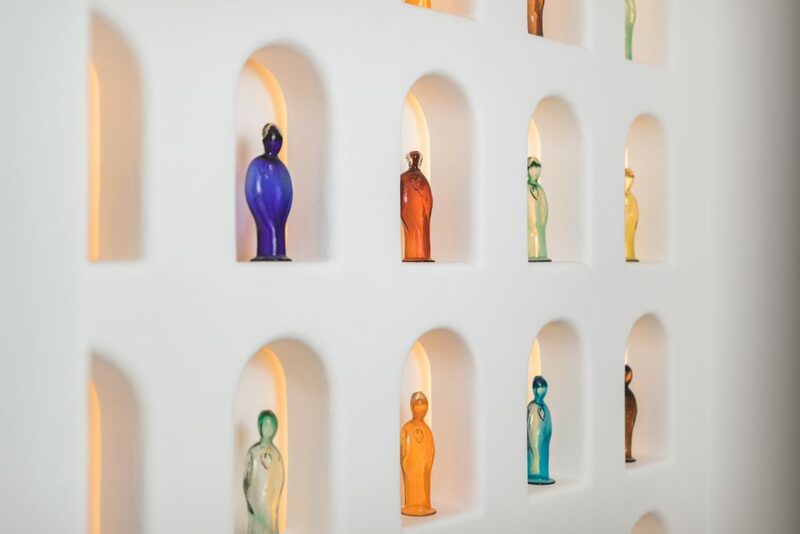 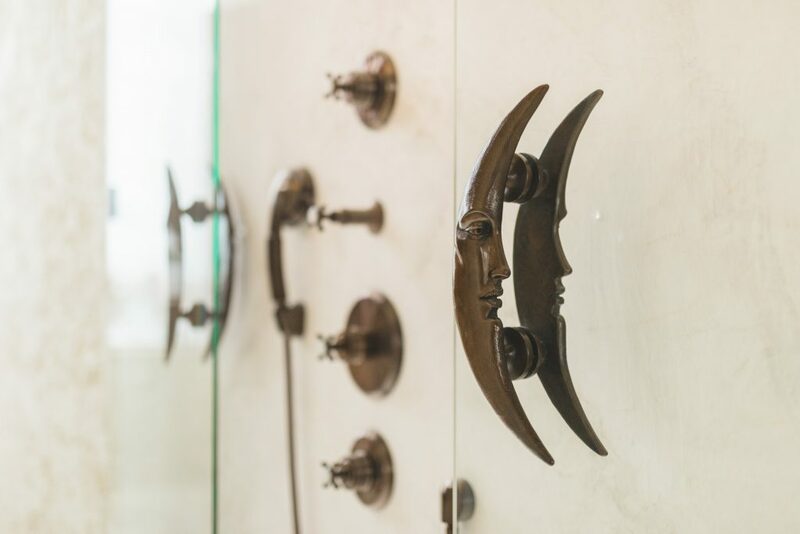 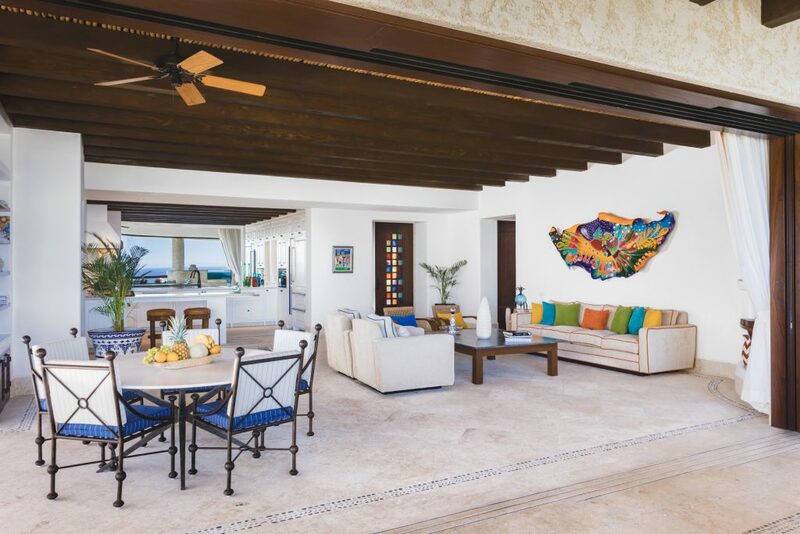 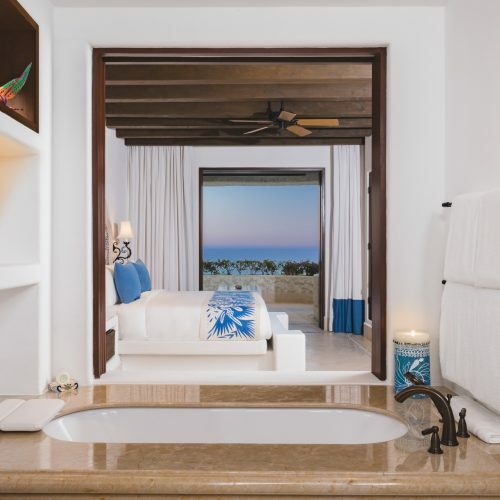 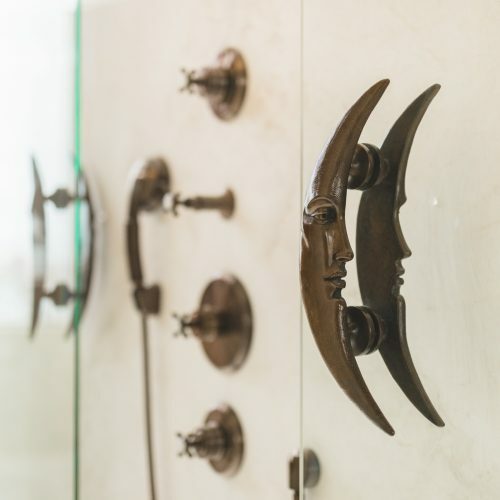 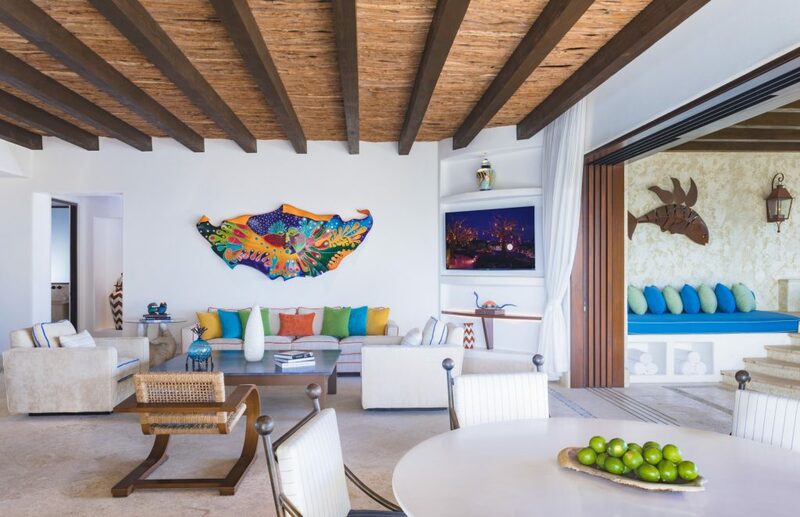 Since 1997, Las Ventanas al Paraíso has brought an unprecedented level of Cabo Luxury Villas and hospitality to Los Cabos. 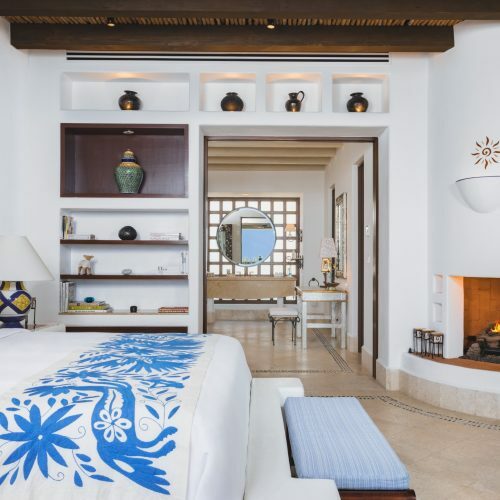 Following the unveiling of the exquisite Four Seasons Hotel New York Ty Warner Penthouse, and most recently, the Ty Warner Mansion at Las Ventanas al Paraíso a Rosewood Resort, Ty Warner now presents thirty exceptionally crafted, authentic Mexican Residences – each designed to showcase the warmth of the Baja culture and the height of luxury seaside living. 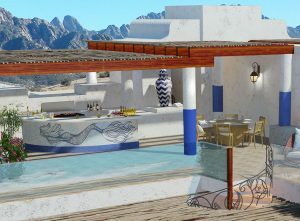 It is with great excitement that we announce the newest collection of Residences to become part of the Las Ventanas al Paraíso experience. 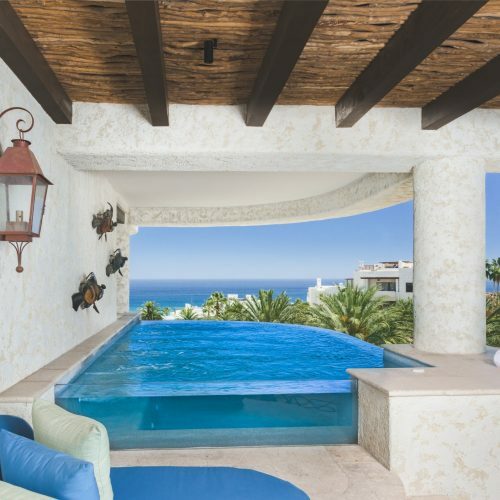 Imagine owning your keys to paradise.